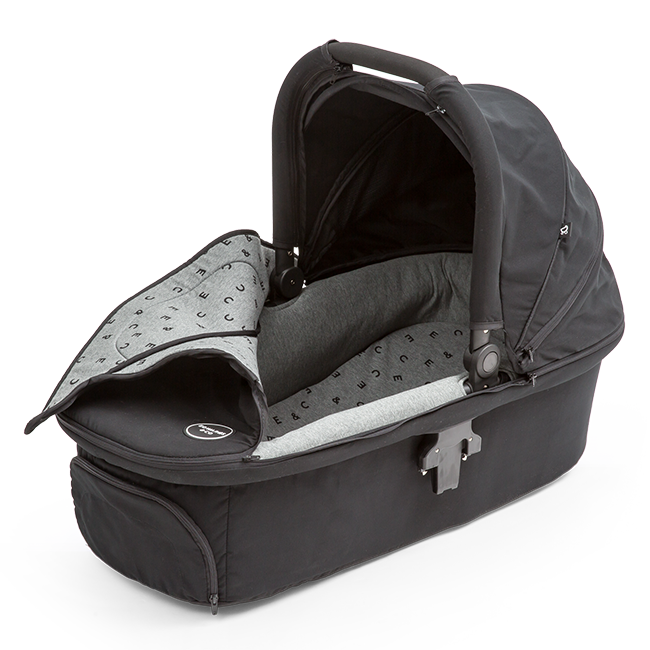 FREE shipping to NZ & AU for orders over $50. 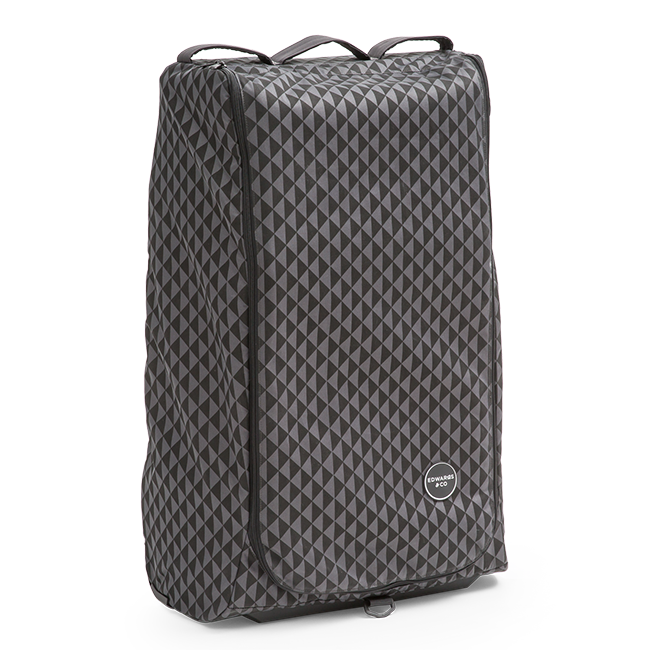 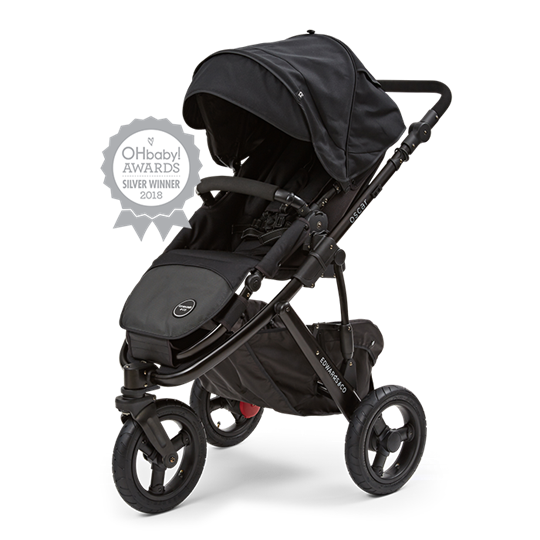 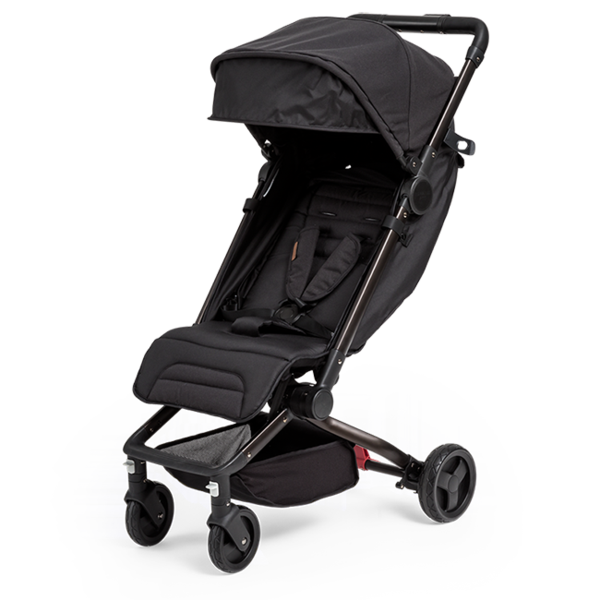 Specifically designed to keep your stroller protected when travelling. 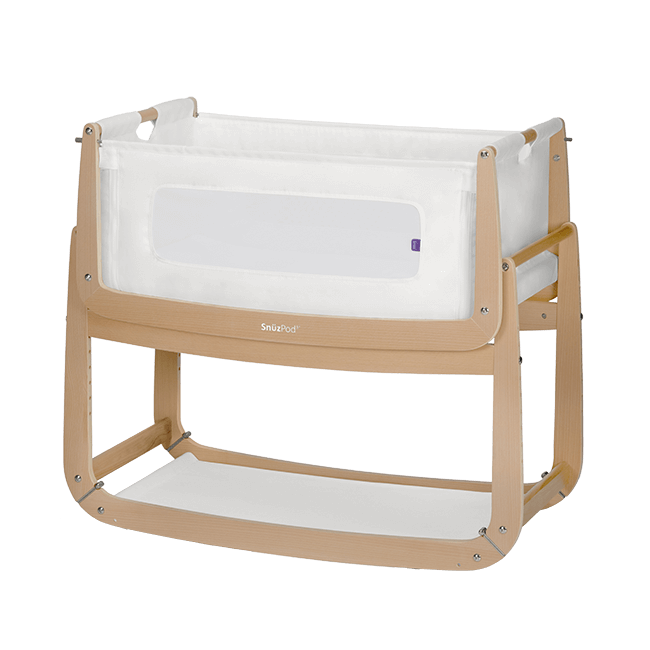 The multi-award winning bassinet that allows you to sleep naturally with your baby.